No. 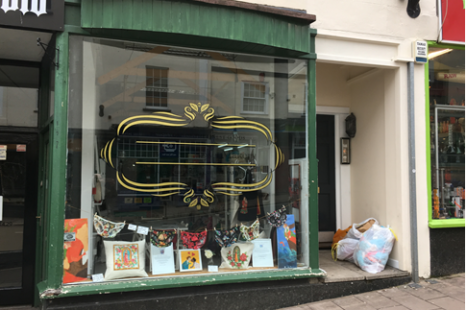 137 is situated on the North side of Fore Street, just up from the junction with Bartholomew Street and West Street and close to the popular McCoy Arcade. 137 Fore Street is a shop space with A1 planning permission (retail, non-food use).